1) determine the optimal timing for conducting surveys in each region of the country. 2) determine the optimal tide stage for conducting surveys within tidal systems. 3) determine whether regional call dialects influence the effectiveness of call-broadcast surveys. (Ribic et al. 1999, U.S. 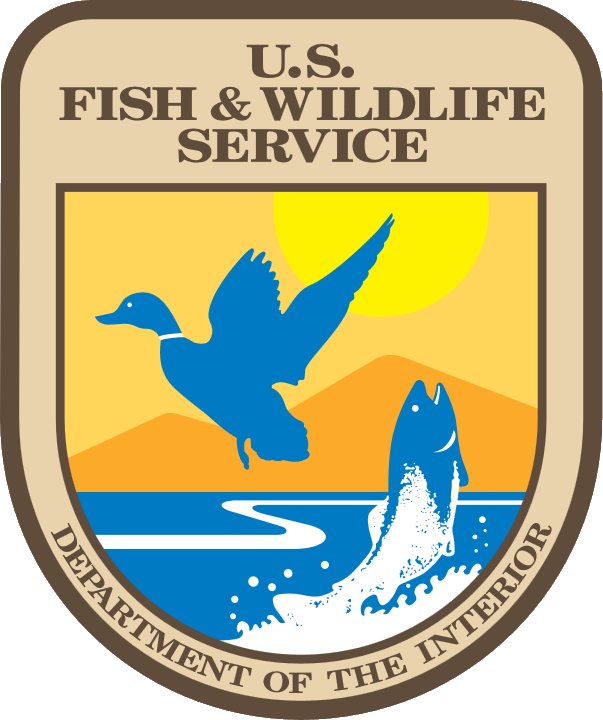 Fish and Wildlife Service 2006).